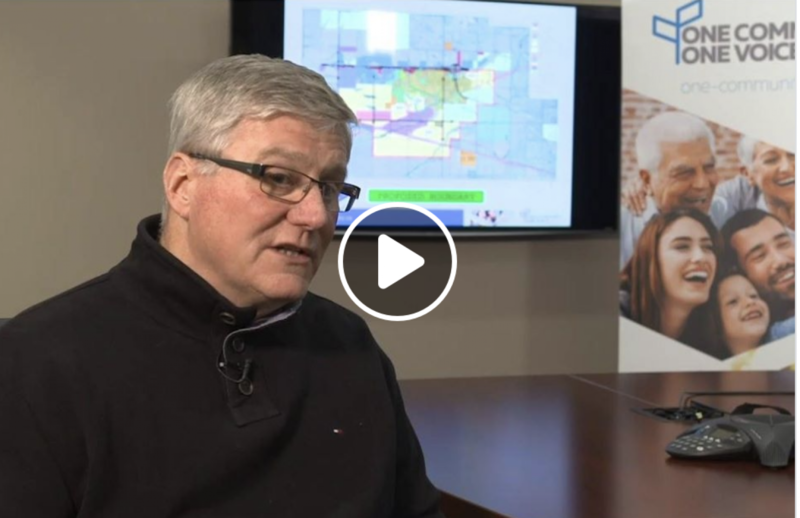 Home / News / White City Councillor Hal Zorn shares his thoughts on growth and the proposal to become one community. At its core, the One Community. One Voice. proposal is about addressing the challenge of rapid growth occurring in our community and properly planning for the future. By forming one community now we can all have a voice in responsibly managing our growth. Watch Mr. Zorn's thoughts in the short video below.